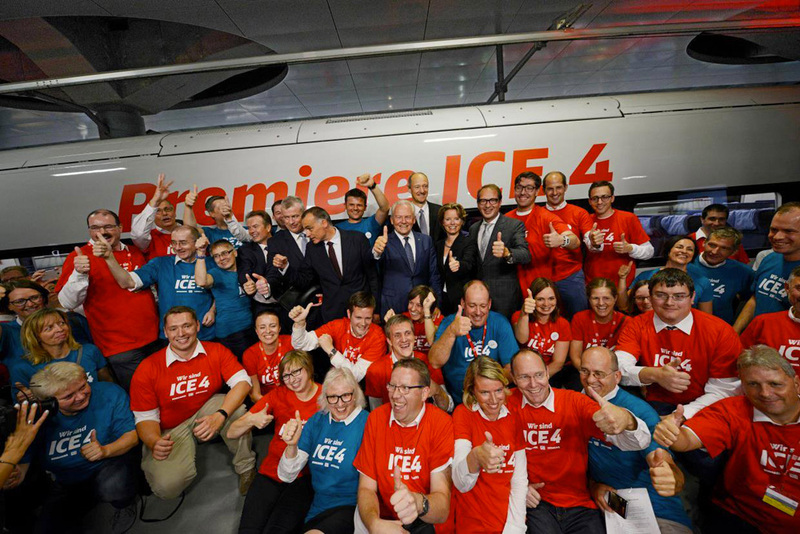 On 14.09.2016, Dr. Rüdiger Grube, Chairman of the Management Board and CEO of Deutsche Bahn (DB), and Alexander Dobrindt, German Minister for Transportation and Digital Infrastructure, presented the ICE 4, Deutsche Bahn’s new long-distance train. 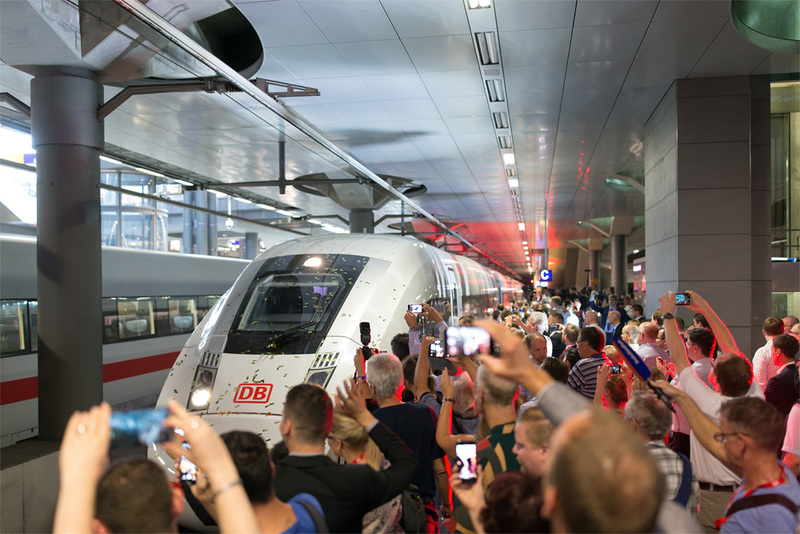 This was done after a train 412 005 made a roll-in at Berlin’s Hauptbahnhof. 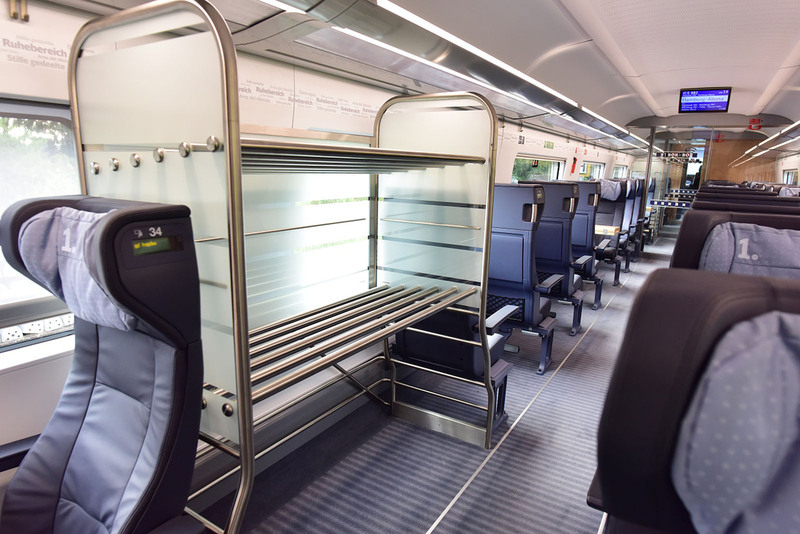 The ‘Baureihe 412’ is a 12-car train with a top speed of 250 km/h and has an overall length of 346 meters. 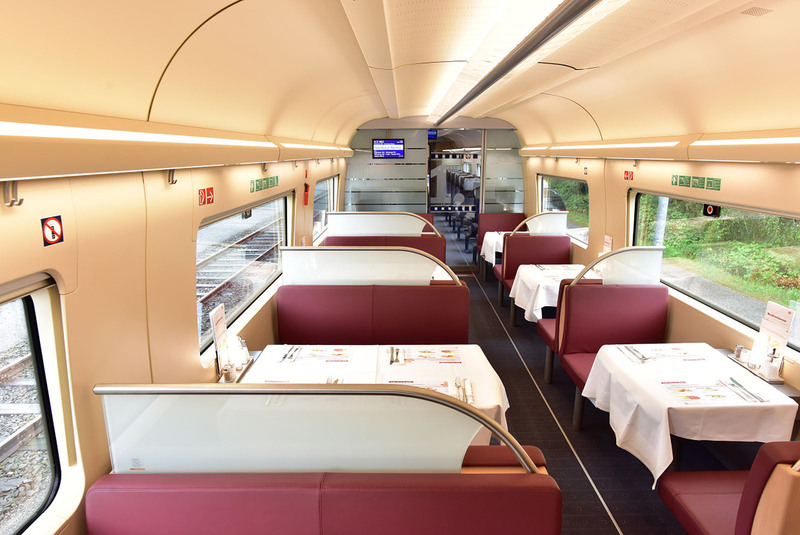 It has a total of 830 seats, 205 of which are in first class and 625 in second class. 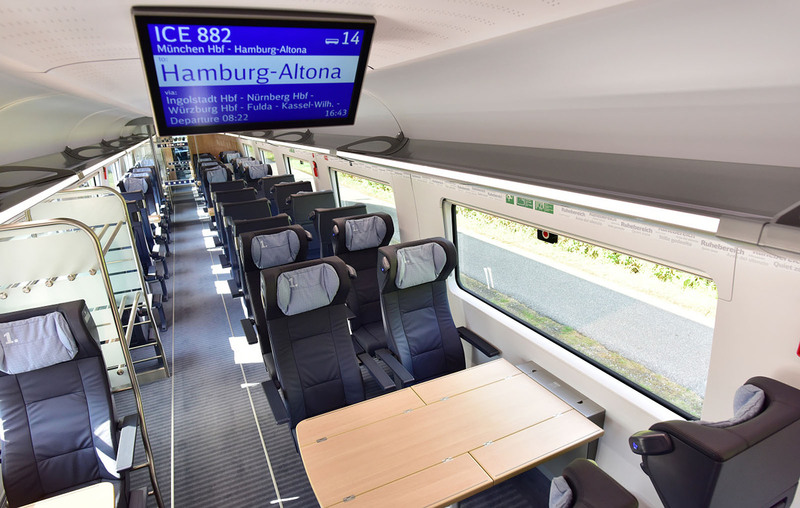 Its low weight and optimized aerodynamic design reduce energy consumption per seat by 22 percent compared with a modernized ICE 1. 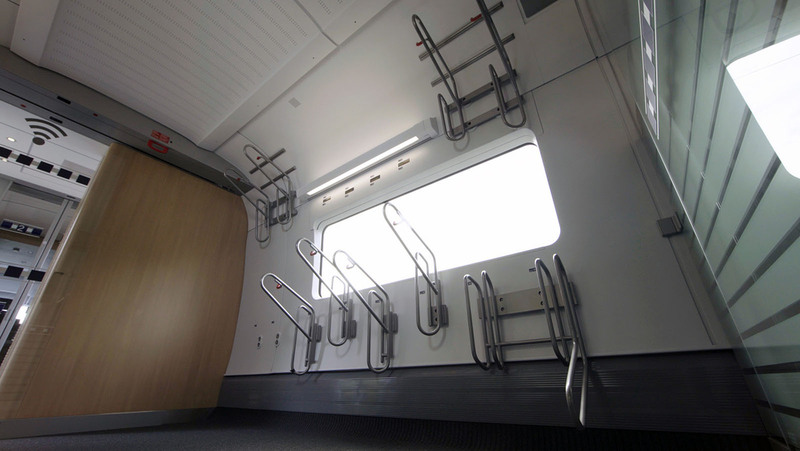 The innovative traction system uses power cars and permits flexible train formation. 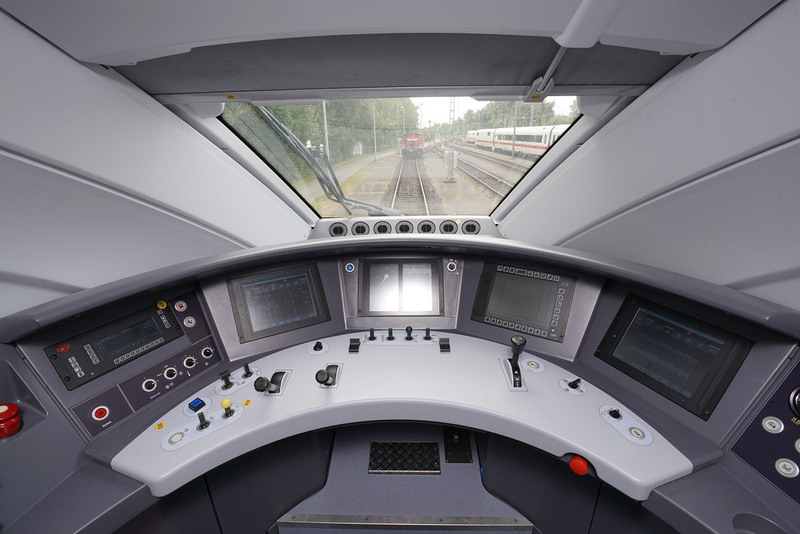 Siemens is the general contractor for the ICE 4 trains and responsible for the approval process. 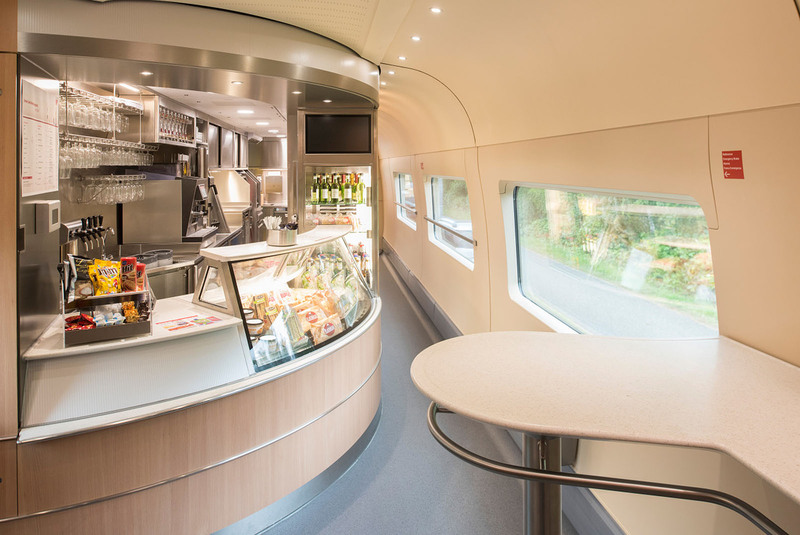 Bombardier Transportation contributes a supplier share of around 30 percent. 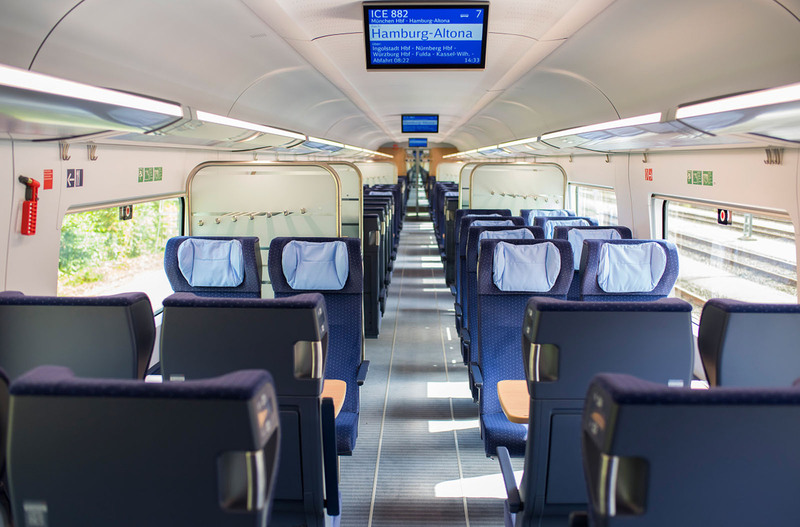 DB has ordered 130 trains from a total of up to 300 trains covered by the framework agreement signed with Siemens in May 2011. 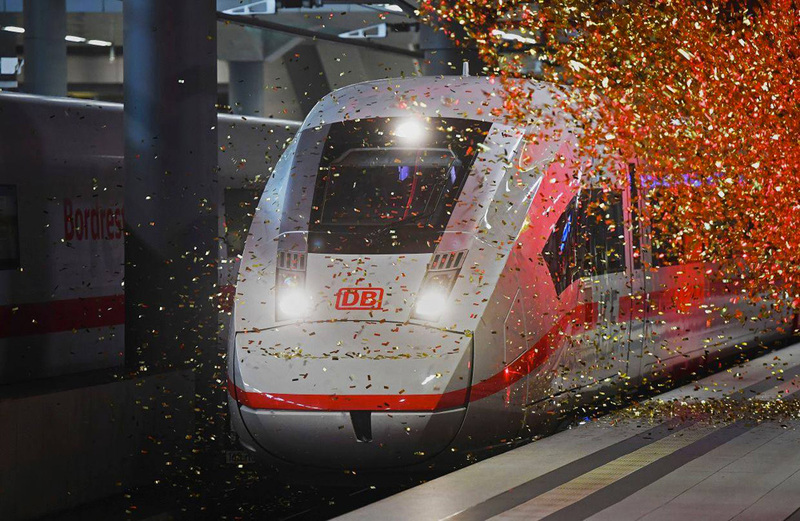 With a volume of roughly €5.3 billion, this is the largest investment in rolling stock in the history of Deutsche Bahn. 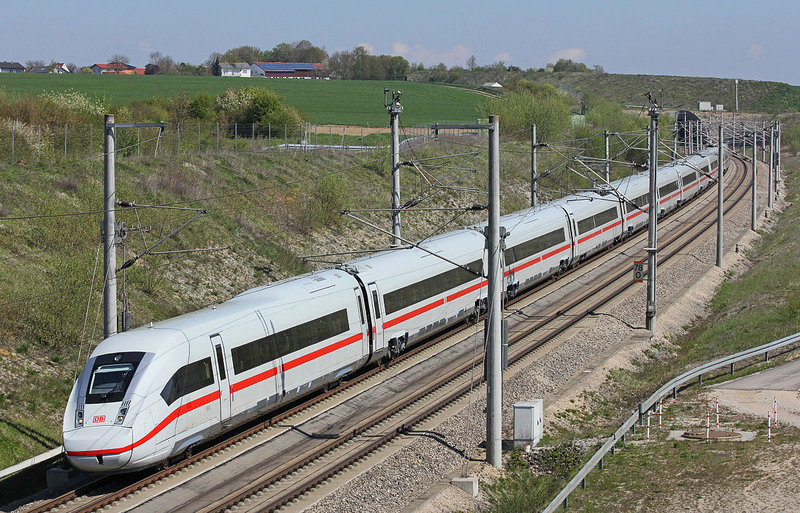 Two days after the presentation, Siemens and DB made public that the ICE4 received full approval for Germany from the Federal Railway Authority (EBA), meaning the ICE4 could operate in Germany with immediate effect, the project timetable was met exactly to the day, and that a 14-month introductory phase could start. 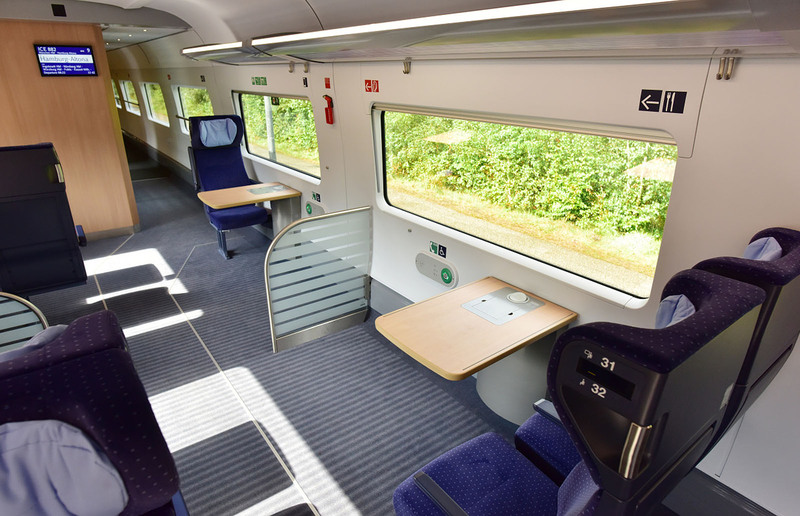 During the introductory phase, the trains will be rigorously tested under real-life conditions before they are scheduled to enter normal service in December 2017 when the timetable change takes effect. 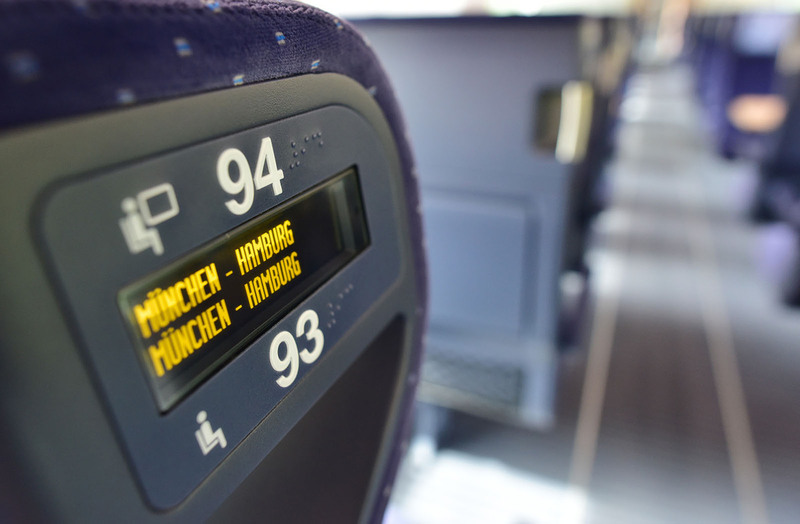 Two trains will run during this time on the line between Munich and Hamburg, Germany. 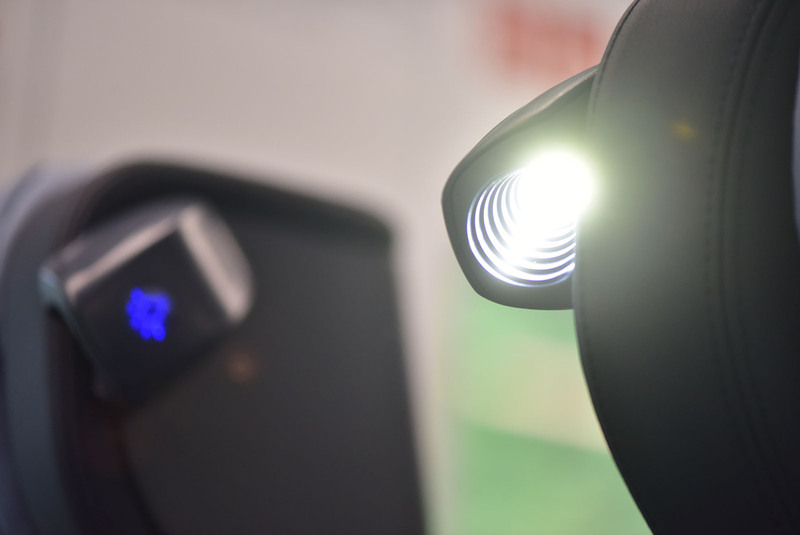 The purpose of this phase is to eliminate any “teething problems.” The introductory phase will be preceded by two-months of internal test operations. 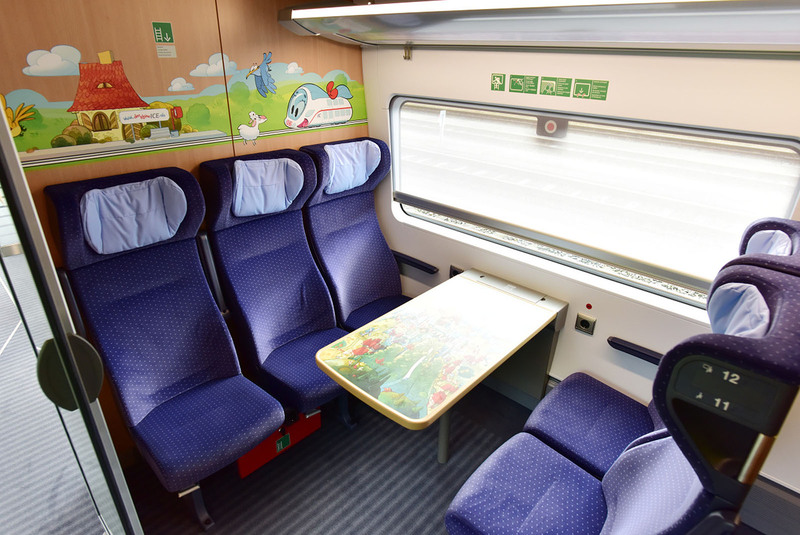 Beginning immediately, the ICE 4 will make numerous trips with test persons to check the train’s suitability for daily use before it enters regular passenger service. 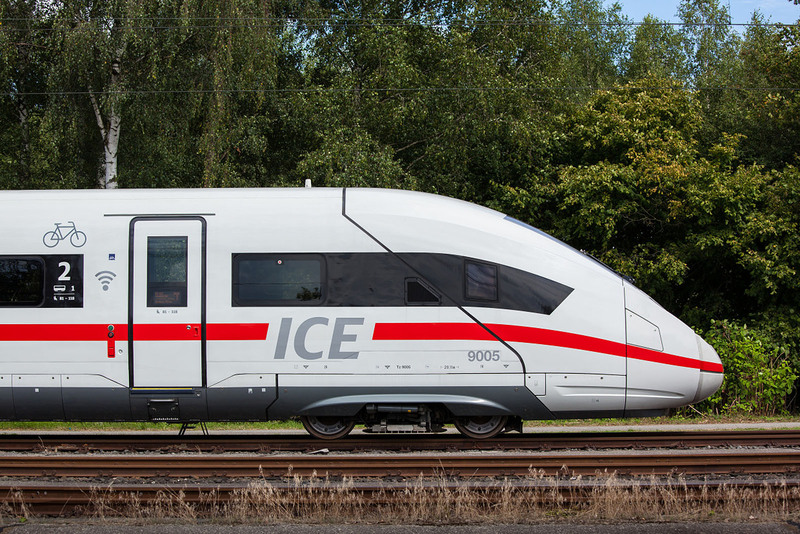 The ICE 4 was approved in a new homologation process in Germany: Beginning with the train’s design phase, documentation and test certificates can be issued by recognized testing bodies. 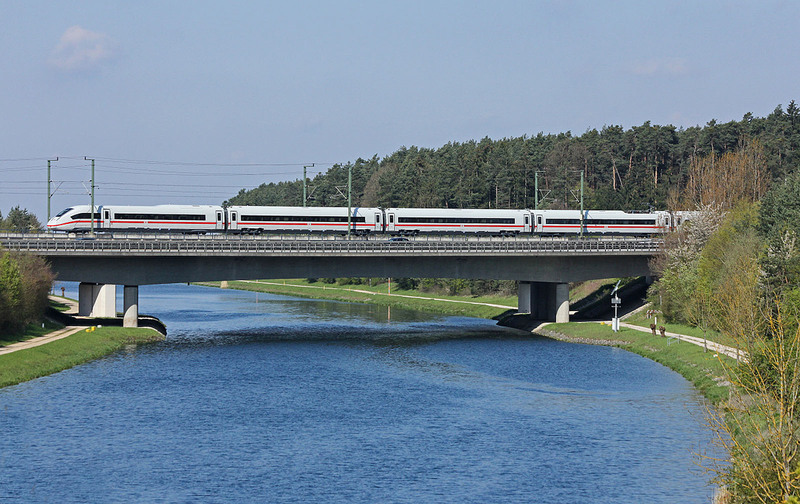 In these cases, with the exception of two specialized areas, the Federal Railway Authority only checks the completeness of the documents. 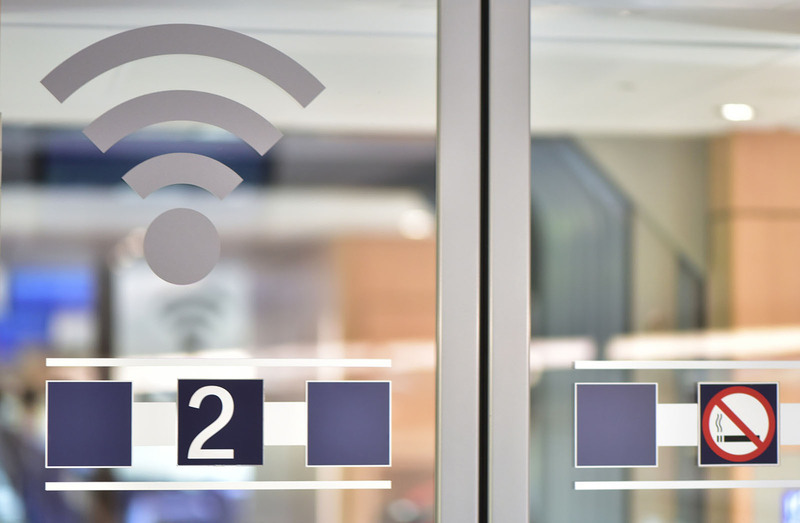 Thanks to this new procedure, the large number of required documents and certificates for the ICE 4 project could be distributed among various testing bodies at an early stage, and the planned timetable could be kept.